Medicare billing errors and healthcare fraud are significant factors in the cost of the Australian health care system. Irrespective of different payment models, challenges exist at the interface of medical billing and medical practice across the system. Inappropriate Medicare billing resulted in $29 million of debts against doctors and healthcare providers last year, which led to reputation and legal penalties. From 1 July 2018, the Professional Services Review Committee were empowered to make findings of inappropriate practice against persons or officers of body corporates who employ “or otherwise engage” doctors. This includes practice owners and officers of corporate practices. The consequences of a provider found guilty of inappropriate practices can lead to the repayment of the whole or part of the Medicare benefits paid for a service. Practices, hospitals and others with administrative responsibility for the submission of documents to Medicare should ensure documents are not inaccurate or misleading. Those with a responsibility for the direction of more junior providers such as supervisors, practice principals and senior hospital administrators should ensure their directions to junior providers are appropriate.Doctors are responsible for unsubstantiated claims regardless of who does the billing or receives the benefit. Medical billing education is an effective measure to improve compliance, reduce incorrect claiming and improve programme integrity of health systems. 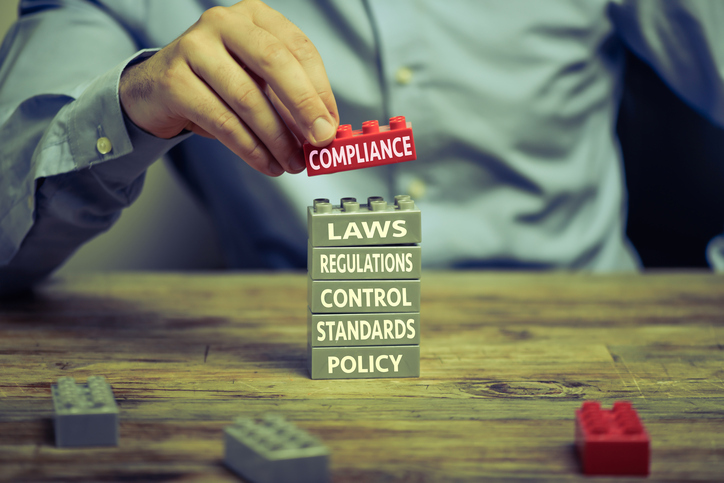 doctorportal Learning has launched a new Medicare Billing Compliance accredited self-paced online learning module where you can gain critical insights on compliance regulations and legislation, procedures and record keeping obligations that helps you be responsible and remain compliant. Offered for free by the Australian Government Department of Health, there are six key topics addressing information on the role of compliance in the Medicare system, relevant regulations and legislation, obligations with regards to claiming under Medicare, and processes and procedures should payments be non-compliant after a compliance activity. CPD points are awarded following completion of the module. Click here and get started.